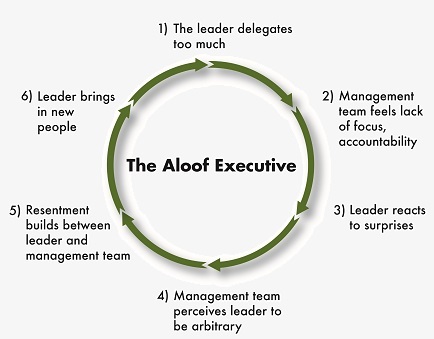 It’s easy to fall into a pattern of ineffective leadership without realizing it. You may have picked up bad habits by watching other leaders who came before you. 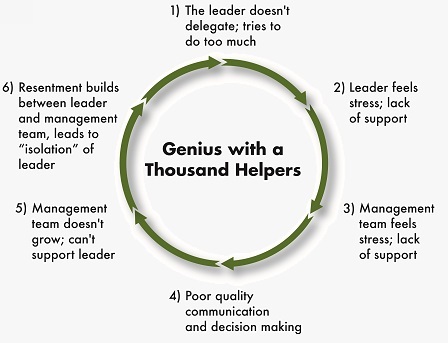 Poor leadership styles can contribute to mistakes and a reduced focus in the short term, as well as a lack of organizational growth and innovation over the long term. Learn to recognize—and avoid—these two common ineffective leadership styles. Causes smart, talented professionals to grow frustrated – and leave the organization. Cause smart, talented employees to grow frustrated – and leave the organization. Both of these styles need to find greater balance. Debunking the notions that he or she is the smartest person on the team by highlighting the strengths of others. Using employee feedback and self-assessment tools to gauge his or her leadership style and maintain a healthy balance.